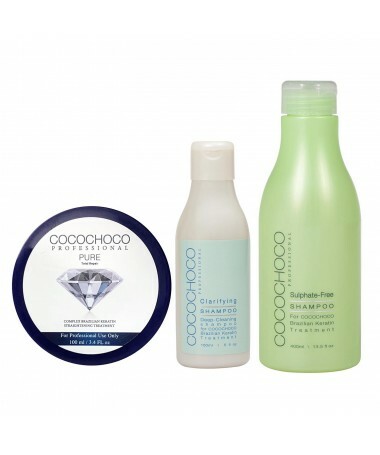 Premium quality Brazilian keratin that contains pure keratin and fluid 24 carat gold. 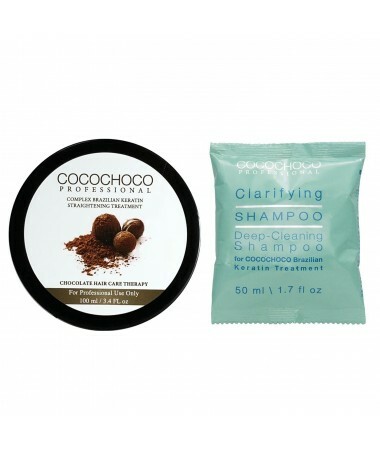 WARNING: Before applying this product, it is necessary to use CLARIFYING SHAMPOO COCOCHOCO. 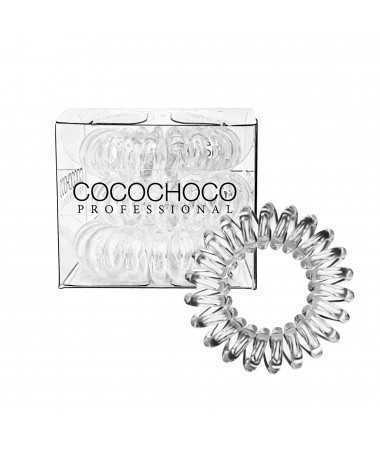 Without this product we do not recommend the application! 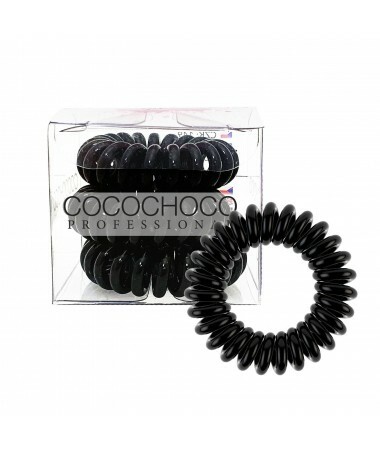 COCOCHOCO Gold contains pure keratin, which is a natural component of hair, skin and nails. 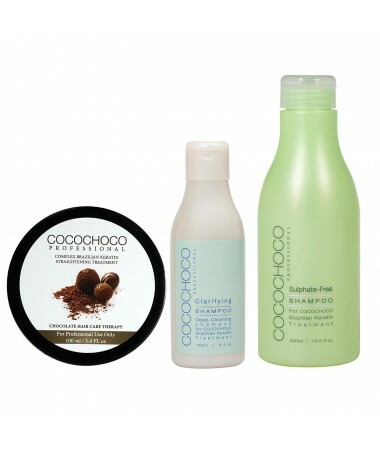 Recovers damaged hair and delivers a healthy and soft appearance. 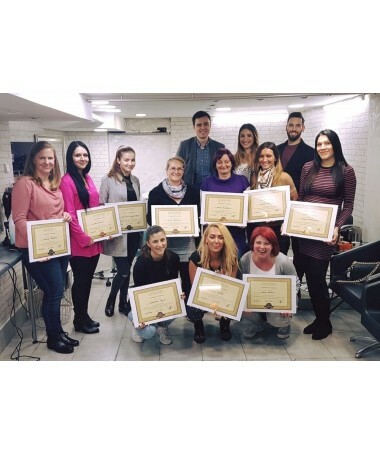 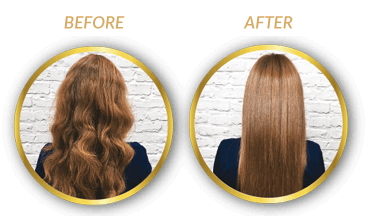 Gold Keratin does not contain formaldehyde or harmful allergens.